ExcelClad offer Zed, Cee, Eave and Sigma sections from 100mm to 400mm in depth and from 1.2 to 3mm in thickness. We can produce sections of any depth within this range. We take seriously the quality of our load bearing products. Our load calculations are based on actual physical testing as formulated by the Steel Construction Institute. 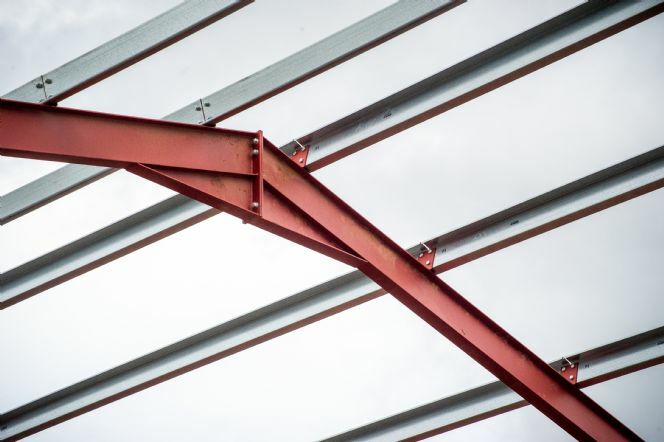 We only purchase pre- hot dipped galv steel, coated to G275 Z39 with a minimum yield of 390M/mm2 steel for the manufacture of our purlins and sections. 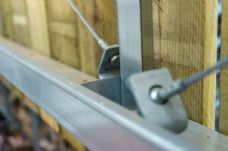 We offer Zed, Cee, Eave and Sigma sections from 100mm to 400mm in depth and from 1.2 to 3mm in thickness.